If you carry a backpack in the city, does that make it an urban backpack? 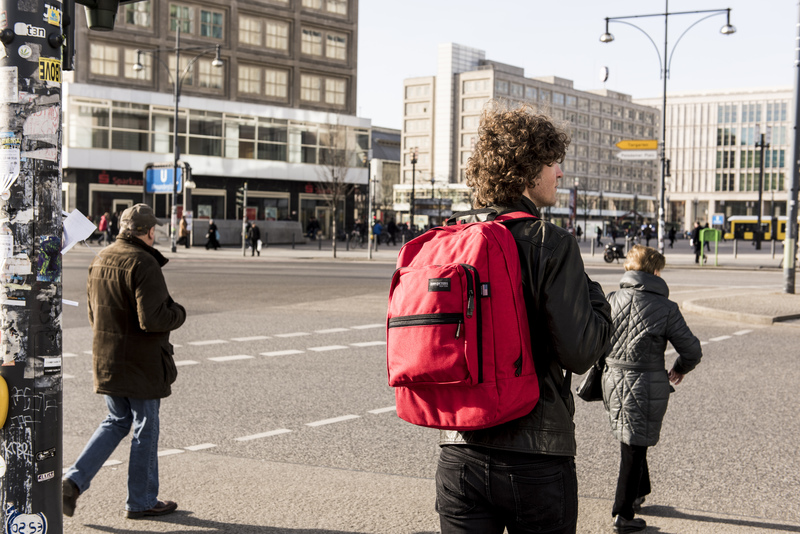 There’s no right answer to that question, but it is true that some backpacks are more suited to the urban life, style, and lifestyle than others. John Peters New York is one of those brands that embodies the urban Big Apple style life not just in the name, but all aspects. We could talk about the history of John Peters New York with its designer, backpack making pioneer John Peters, who revolutionized backpack technology in the 1980s. Also the genius behind Manhattan Portage, he named his second brand after the city that inspired and shaped him — and the bags he designed. Or we could talk about the simple, practical design that makes John Peters New York some of the most convenient backpacks to use. No extra frills, weirdly placed zippers for no particular reason, random pockets. We know, New York and many other big cities can be strange — which is why you don’t need your backpack to distract you, too. 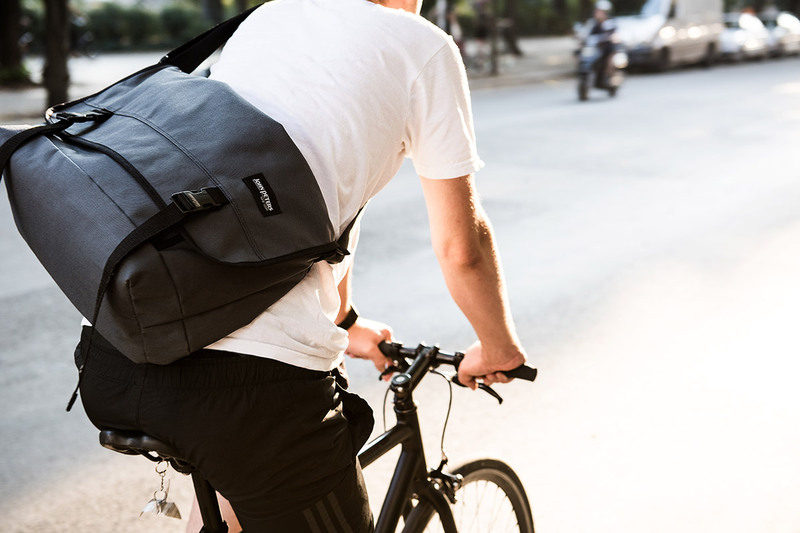 Urban life is busy, fast-paced, and down to the pavement, so all our backpacks come with padded shoulder straps, often also with a padded or ergonomically designed back panel. A John Peters New York bag will support that life more than any other fancy – and totally impractical – fashion backpack. But I think the most important is that a John Peters New York backpack will hold up to that busy, fast-paced life. Wandering around my city and peering in the store fronts, I see a lot of backpacks. Blocky backpacks, small backpacks, fashion backpacks. The vast majority of them — let’s face it — look like they might last me a few months, a year at most. Life in the city is gritty, but John Peters New York backpacks are actually built to handle it. We use top quality fabric, but also pay attention to the zippers, the closures, and the seams, ensuring that the backpack you see is also the backpack you get. There are a lot of pretenders out there, just like there are in the city. But the ones who rise to the top are the ones with the strongest foundations, and that’s John Peters New York. Get yours today! Start shopping at www.johnpetersnewyork.com and feel free to reply to this post if you have any questions! Share the post "Why John Peters New York is a REAL Urban Backpack"
Posted in Blog and tagged backpacks online, john peters new york backpacks, john peters new york history, john peters new york online shopping, school backpacks, student backpacks, urban backpacks. Bookmark the permalink.